Are you ready to discover the best mono-varietal Sangiovese you’ve never heard of? Of course, why you’ve never heard of it should be somewhat of a mystery. Loyal readers of TuscanVines have been in the know for three years when I introduced them to Pietro Beconcini. 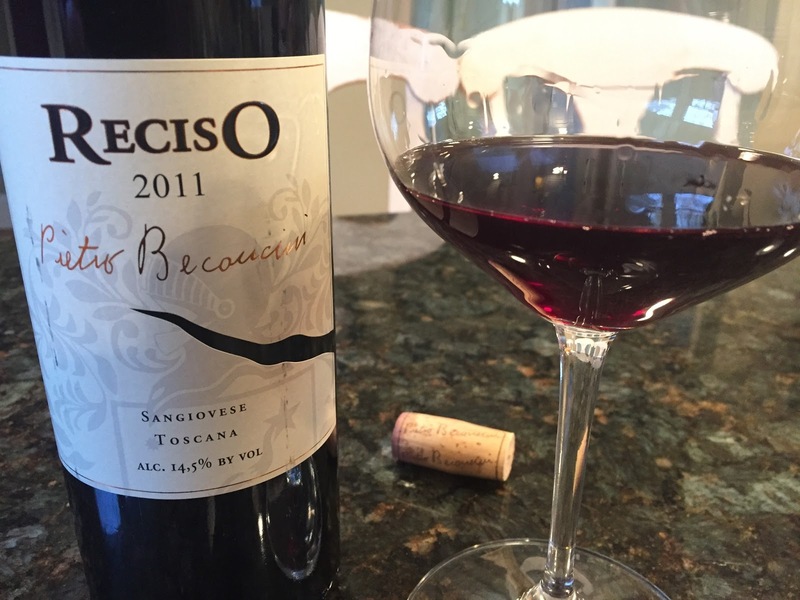 While the estate may offer a wildly interesting tale of Tempranillo, Pietro Beconcini also produces an array of wines from indigenous grapes and none is more impressive than Reciso. 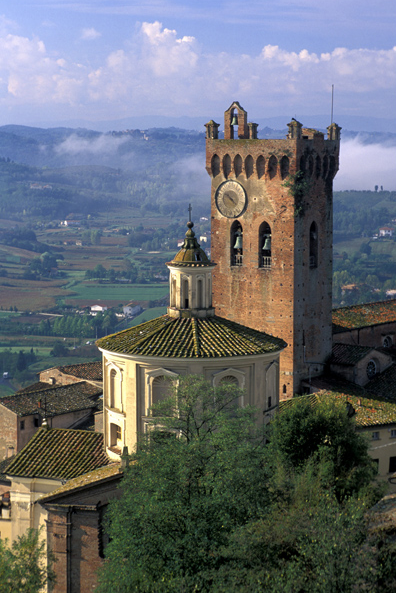 Pietro Beconcini is located in San Miniato in the province of Pisa. It’s an area not known for quality wine production but Beconcini is changing that and is clearly the best producer from that tiny corner of Tuscany. The estate was founded in the 1950’s, when Pietro Beconcini, grandfather of the current owner Leonardo, purchased the property that is now Agricola Pietro Beconcini with the aim of dedicating the land to local sharecropping. At the time, the farm was replete with grains, beans, grape vines, olive trees and forest. 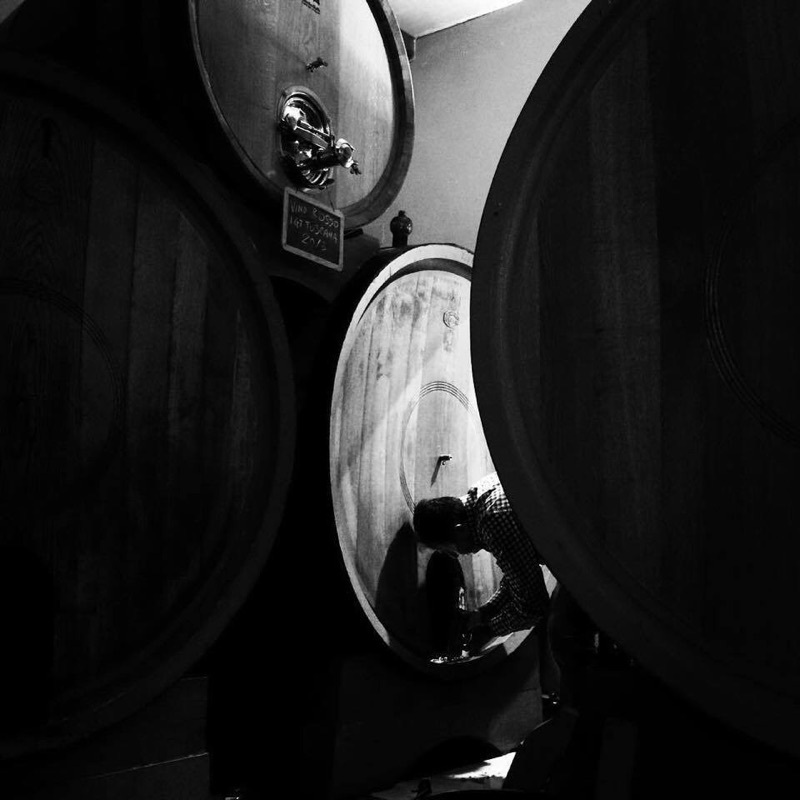 Pietro’s son eventually took control of the estate and dedicated his energies solely to producing wine. Today, Leonardo continues that vision. The 2011 Reciso is 100% Sangiovese and a deep garnet ruby in the glass. Sourced from vineyards that are over 50 years old, this rich, ripe wine displays aromas of crushed wild berries, cured meats, flowers, tobacco and dried herbs. On the palate, the Sangiovese flavors are precise, with juicy intense concentration to the berry and cherry notes. Anise, tobacco and spices accent nicely and while not as tannic or powerful as the 2007, the balance here is wonderful. Clearly this is enjoyable now, but will cellar well for 5-6 years. Reciso is Beconcini’s flagship Sangiovese and rightfully so. It’s fermented with native yeast in lined cement vats where it macerates for a full 5 weeks. Aging for 24 months is carried out in large Slavonian Botte and French Tonneaux. Further refinement in bottle of 12-18 months prior to release. 93 points. Disclosure: This wine was a producer provided sample. More to come in the near future from this estate. Salute! Thanks for your interesting articles. Drilling 9 miles deep in Tuscan wine, great resource. Paul, thanks for reading and commenting! I've been a long time fan of yours and the Yankees. Appreciate your comments here.